A major blue-chip healthcare consumer products company asked our medical device consultants to audit the quality systems of a mainland European manufacturing company. Our medical device consultants were asked by a blue chip healthcare consumer products company to conduct an ISO13485 audit of the mainland Europe manufacturing site of a potential supplier company. ISO 13485 is an International Organization for Standardization (ISO) standard, published in 2003, that sets out the regulatory requirements for a comprehensive quality management system for the design and manufacture of medical devices. The client company wished to assess the capabilities of the supplier to manufacture a novel medical device that was to be marketed under the umbrella of a major household brand. The importance of the brand to the client company meant that no risks could be taken with their medical device supply chain. 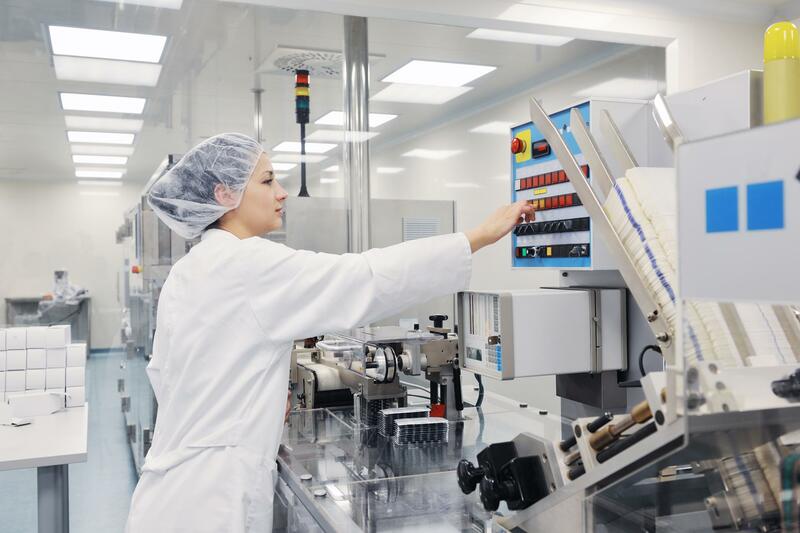 Our expert carried out an in-depth review of the supplier capabilities including an audit of their ISO13485 quality system, a review of pre-existing medical device technical files, and also provided an expert view of their technical capabilities with respect to manufacturing the product. Our ISO13485 auditor responded to an urgency to make a decision on the suitability of the medical device supplier, completing the audit and reporting the findings within three days. We draw on our pool of medical device consulting experts with the necessary niche skills and expertise to deliver results within extremely tight timelines to meet commercial imperatives.